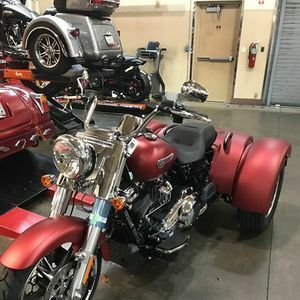 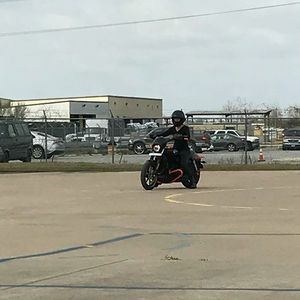 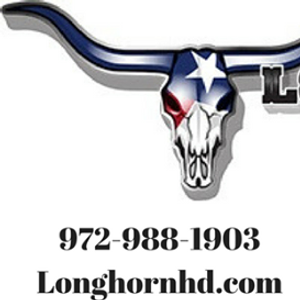 If you’re ready to experience the unique thrill of riding your own motorcycle for the first time, there’s no better place to learn than Longhorn H-D!!!! 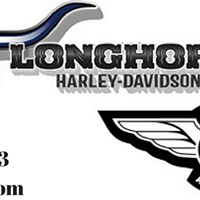 Follow Longhorn Harley Davidson Riding Academy to get updates of coming events. 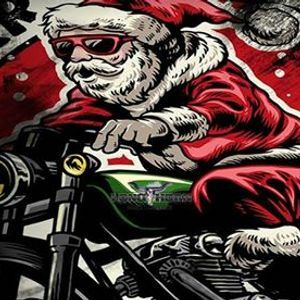 Santa gets a brand new sleigh!